Ready for a fun, useful holiday homeschool experience? 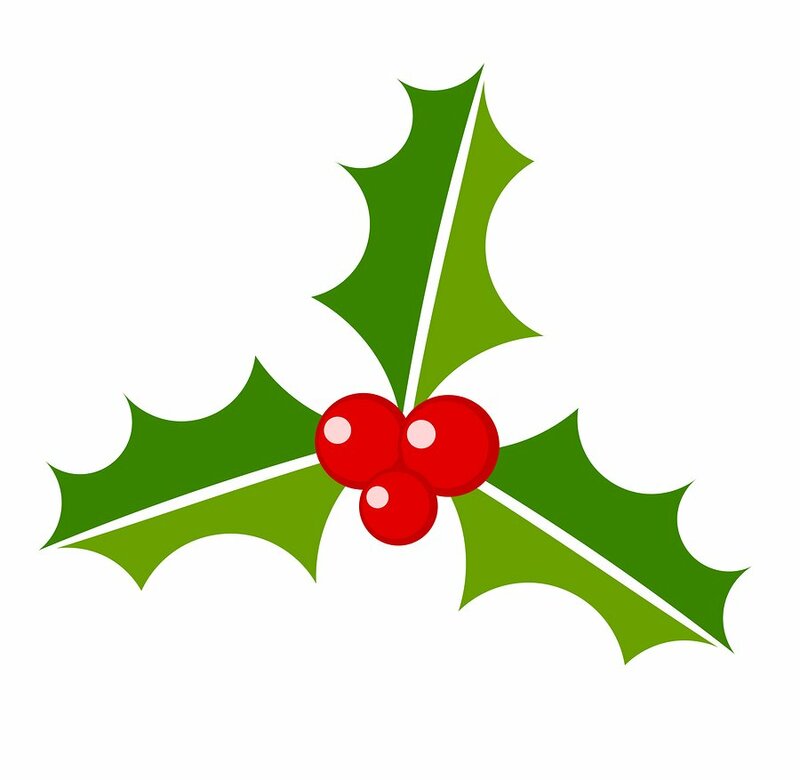 Twas the Week Before Christmas: Homeschool Holiday Curriculum. Want to log homeschooling hours with the whole family but still get some education? Here’s a little poem to get you inspired! Nothing was wrong, it was just mom so happy! Her face was a-glowing, her hands were a-clappy! “We can log hours for homeschooling today! There’s science, reading, writing, art, history: Hooray! But it is all about the Season! Oh, it will be fun! They dashed to get ready and all had a ball! What is that homeschooling family SO excited about? 7Sisters’ Twas the Week Before Christmas Curriculum Bundle! Click image for full description. These items offer a total value of $32.93, but the bundle price is just $24.99.